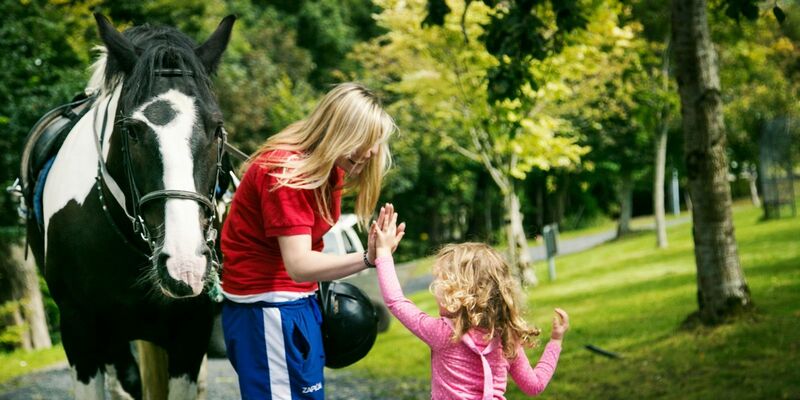 While on a hotel holiday break in Westport, kids love to get involved in new activities and make new friends while they’re at it. That’s where go!kids! comes in! 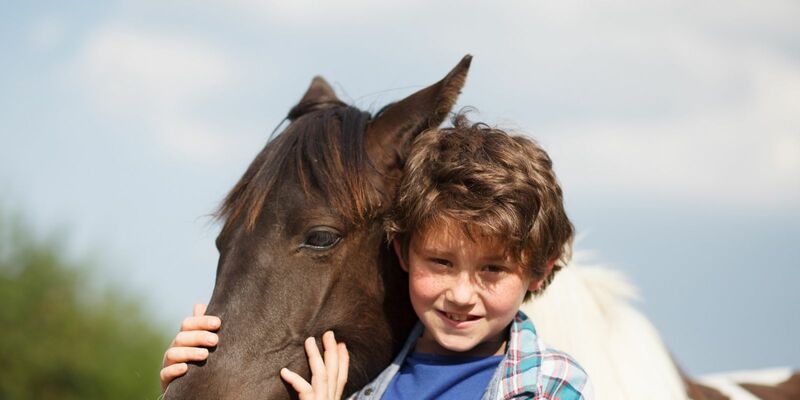 Catering for all ages from 5 years old to fully grown teens, we have something to suit everyone. Entry to the go!kids! Club is free and is open in the mornings and evenings, leaving you with the afternoon to take time together. 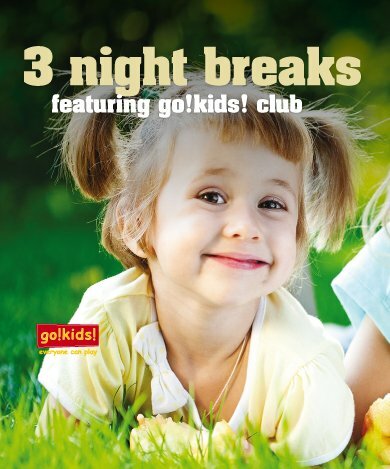 Here at The Westport Woods, we take pride in our own kids club, also know as the go!kids! 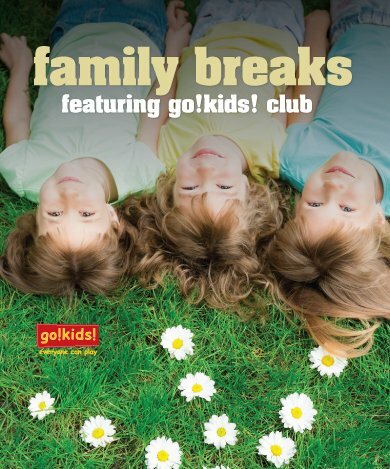 club, and our Kiddie Officers make sure your child has the time of their life on holidays! Your trip will be one where they don’t ask to go home. We provide a setting for your kids to put down their phones and tablets, and take a step back from technology, by meeting new people, making new friends and creating memories that will last a lifetime. 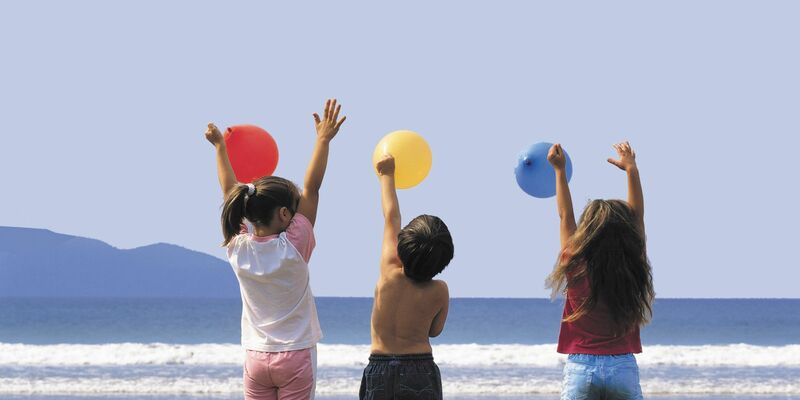 We understand parents and our priority is for your child to enjoy themselves on their holidays so you can enjoy it too! So while your kid is in safe hands you can explore the beautiful town and take in the local scenery, at your leisure. 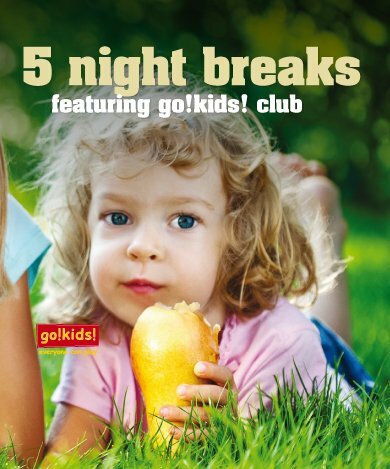 The kids club ranges in its activities, with different themes on each day! The breakfast train collects your kids each morning, so you can have a lie in. They can grab breakfast and take part in some fun and games, and head for a dip in the pool with their new friends! Then in the evening, they join up again, and take part in a disco, talent show or quiz night and at the end of it all, everybody sits down for a movie night! So you can take some time out and relax. 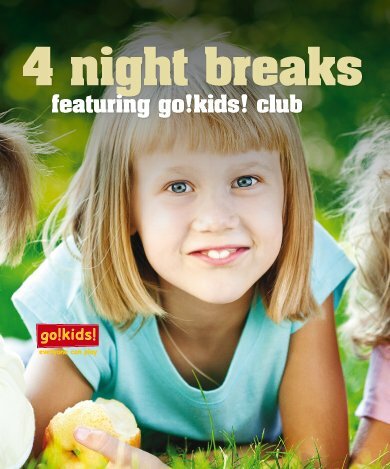 Enjoy a romantic evening meal and have a glass of wine, knowing your kids are having a blast in the kids club! For our upcoming Halloween Family Break, the Westport Woods will be transformed into a haunted hotel, with special themed events for your kids to enjoy. So don’t be afraid and book today by calling 098 25811 or clicking the Book Now button! 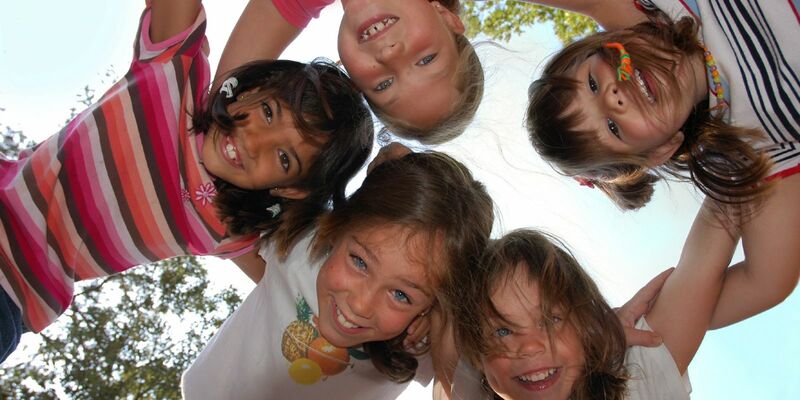 The kids club ranges from ages 5-12, but we do have a toddler’s room where your young ones can play and make new friends, which can be used under parental supervision. go!teens! is for those who no longer appreciate being called kids! 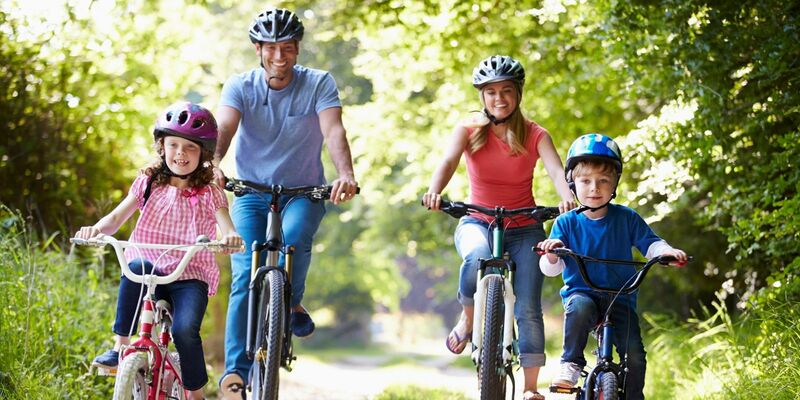 However, teens still need the chance to make new friends and try new activities while on holidays. With activities like high ropes, rock climbing, swimming, surfing and skating they will have lots of new experiences to go home with. They can chill out with a special Teen Movie Room, make new friends and relax at night watching a movie.